Superbowl Sunday is coming up, and if you're like most people I know, BBQ something-or-other will probably be on your menu. While I often make my own BBQ sauce, there's nothing more convenient then simply opening a jar of sauce. Unfortunately, many sauces have wheat or other sources of gluten listed in the ingredients, which can make shopping an all day trip while you read the minuscule writing on the sides of the jars. 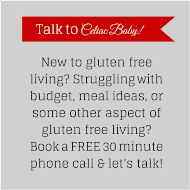 I've rounded up 5 flavourful options that are widely available, and of course, gluten free. They are presented below in no particular order. This is a sauce I recently discovered, and used it on baked ribs. Mesquite is a popular flavour, and it gave the ribs a nice taste that was not too sweet and not too spicy. Plus, the kids liked it, so that's always a plus. Was great on ribs and would probably also be good on chicken. I bought this sauce at the Gluten Free Expo in Toronto after giving it a taste test. 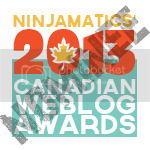 Made in Canada, the sauce is 100% organic and gluten free. I really liked that it came in a resealable squeeze pouch, making portion control simple, especially when adding sauce to meat cooking on a BBQ. This sauce is sweetened with the company's own honey, and isn't overpowering. This sauce is for those who want their BBQ sauce to have some kick. Strong, full-bodied flavour means that you only need a little to get big taste. 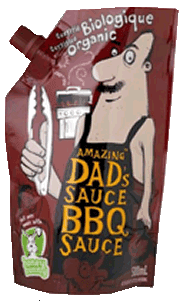 Voted 2013 Product of the Year by the Consumer Survey of Product Innovation, this is a great gluten free BBQ sauce, particularly for steak. I haven't tried this particular sauce, but I've heard great things about it so I've included it on the list. Described as both sweet and smoky, this sauce takes the sweetness of tomatoes and pairs them with natural spices. Gluten free, organic, and vegan, this sauce sounds perfect for a huge pot of vegetarian chili. I love San-J products because I've yet to try one I don't like. I didn't know they made a BBQ sauce, but now I can't wait to get my hands on this. 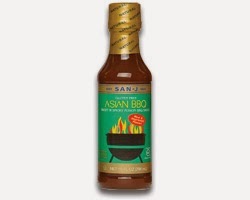 Certified gluten free and kosher, this sauce is perfect for Asian BBQ. BBQ sauce with a twist- ginger, sesame, and garlic. My mouth is watering. 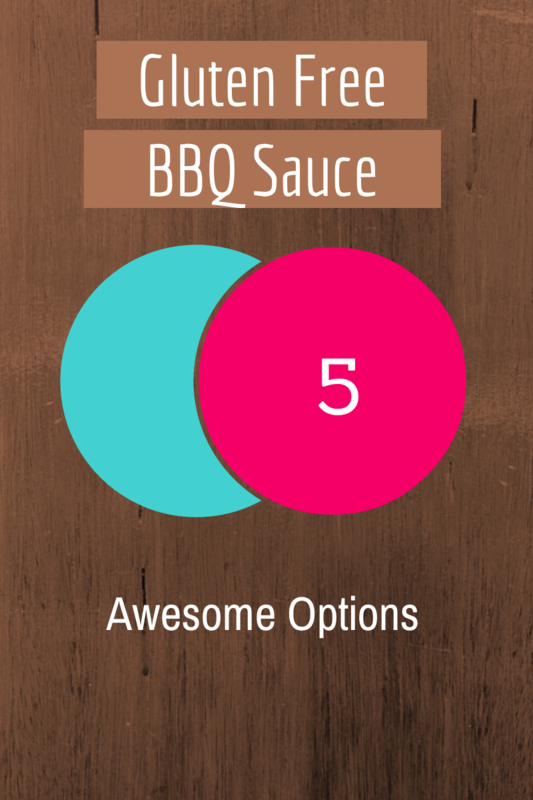 No matter what your preference, from sweet to spicy to smoky, there's a gluten free BBQ sauce that meets your needs. Enjoy your BBQ! It's Robbie Burns Day! Is Haggis Gluten Free?